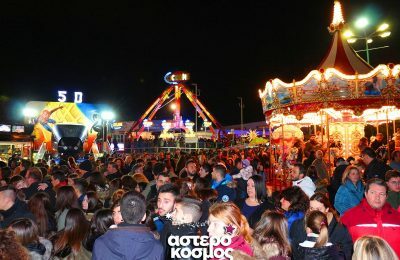 Talks are underway to welcome India and its Bollywood flair as honored country at this year's Thessaloniki International Fair. 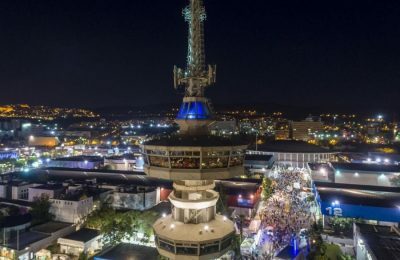 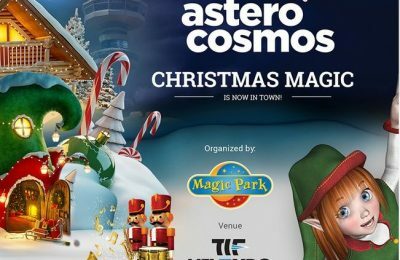 TIF-Helexpo is inviting children and adults to experience Christmas magic at the Asterocosmos park in Thessaloniki, which will open its doors on December 9. 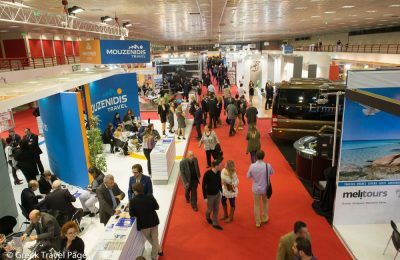 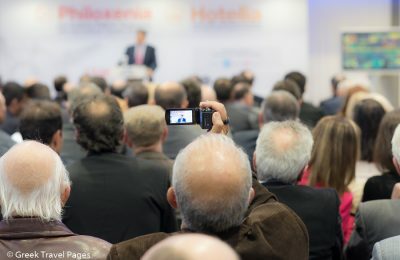 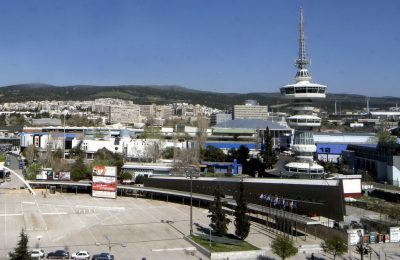 Greece's national exhibition body TIF-Helexpo is aiming to boost its presence internationally and upgrade the existing exhibition facilities in Thessaloniki. 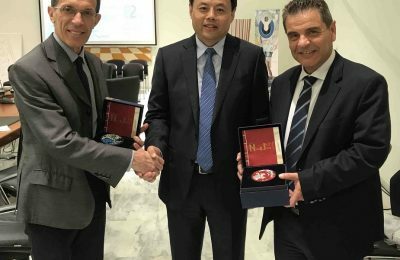 China's Assistant Culture Minister Yu Qun informed TIF-Helexpo representatives that all the more Chinese tourists are seeking cultural destinations such as Greece. 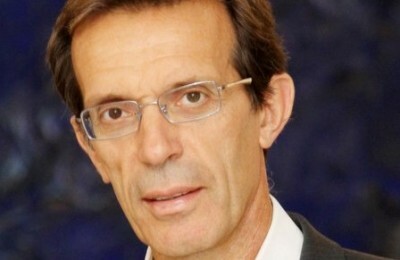 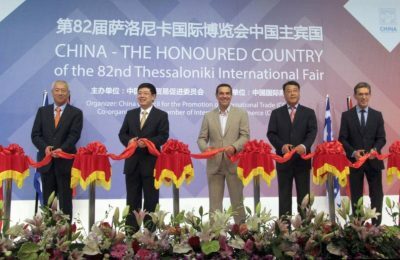 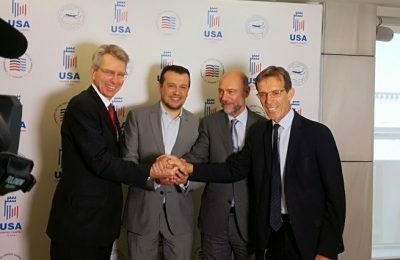 Greece's national exhibition body TIF-Helexpo has joined forces with Shenzhen Convention & Exhibition Center Management. 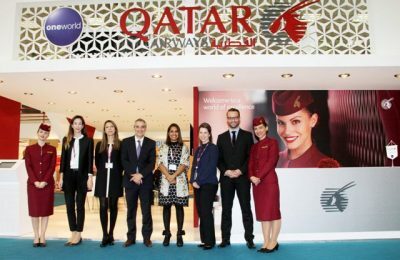 Qatar Airways took center stage at this year’s three-day Philoxenia fair held last month in Thessaloniki, introducing participants to its wide range of services and products. 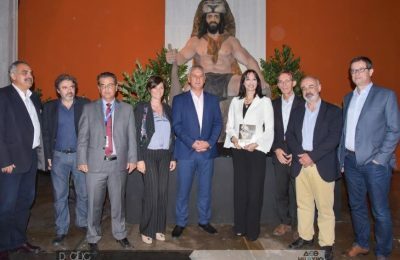 "Together we can take our tourism higher in the coming years. 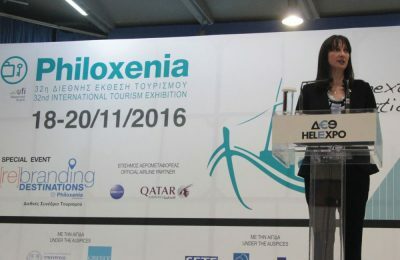 Tourism is a national issue and unites us all", Greek Tourism Minister Elena Kountoura said, while inaugurating the 32nd Philoxenia exhibition on Friday, November 18, at the Thessaloniki International Exhibition Center. 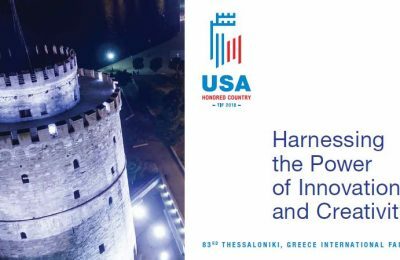 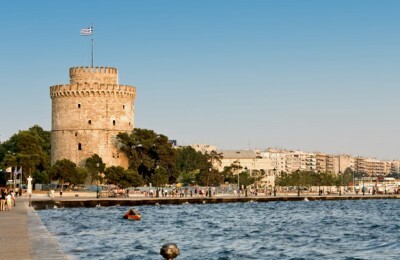 The Philoxenia-Hotelia duo exhibition in Thessaloniki aims to present the country’s leading tourist destinations, new technologies as well as tourism-related products and services. 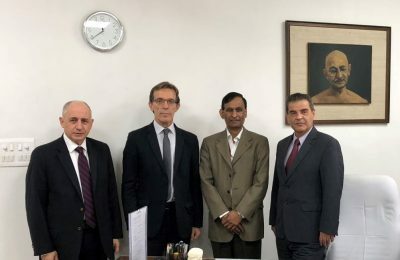 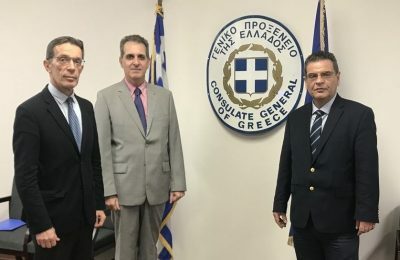 The Tourism Ministry and Greece's national exhibition body, TIF-Helexpo, will jointly participate in international exhibitions abroad to promote Thessaloniki, according to a memorandum of cooperation signed Thursday, 13 November, in the Greek northern city. 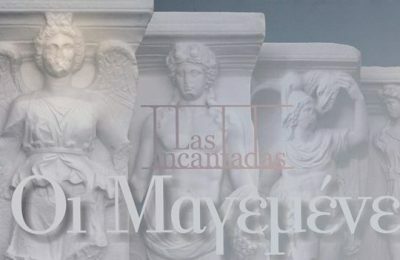 In a country blessed by nature with its mountains, rivers, history and religious traditions, Greece's alternative forms of tourism are gaining ground.